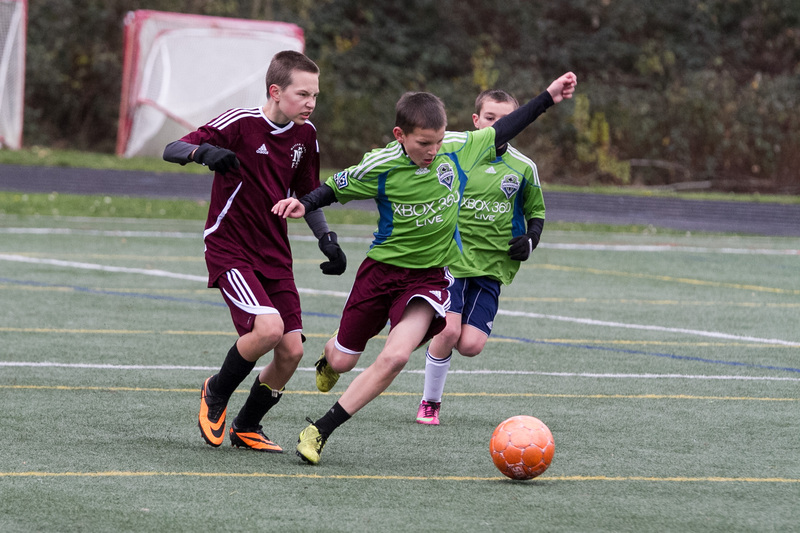 Sounders Play on the Pitch Day! 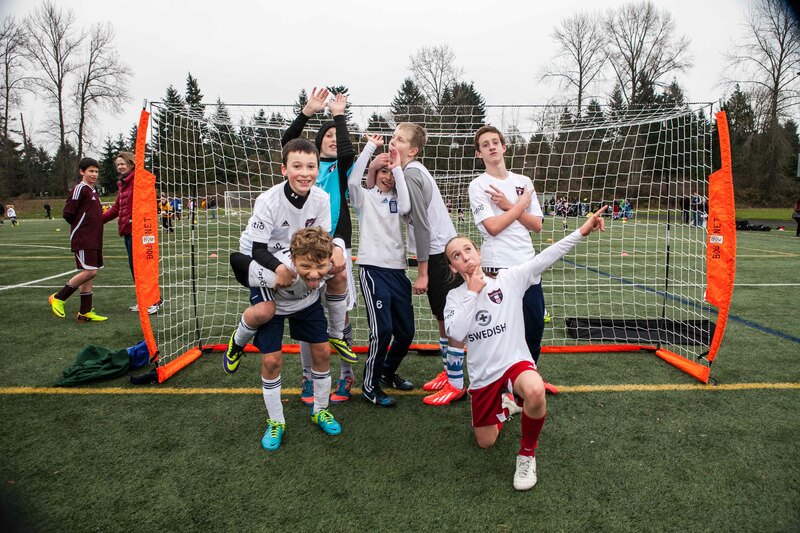 Join IAS for an EXCLUSIVE opportunity on 6/9 to play on Century Link Field before the Game! Grouped Seating - bring a friend! 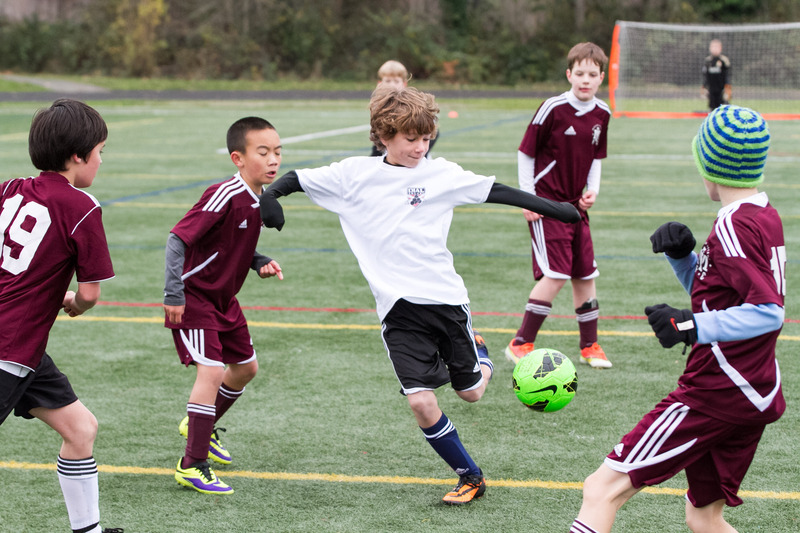 IAS is proud to partner with Youth Soccer Clubs, Associations and Boys and Girls Clubs to provide a variety of professional training services. 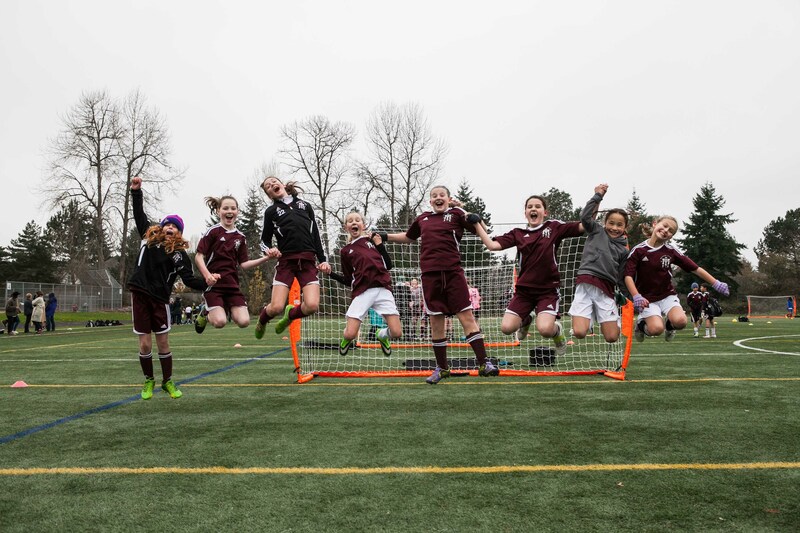 These long-standing partnerships have been crucial to the commitment of individual player and coach development in the area. 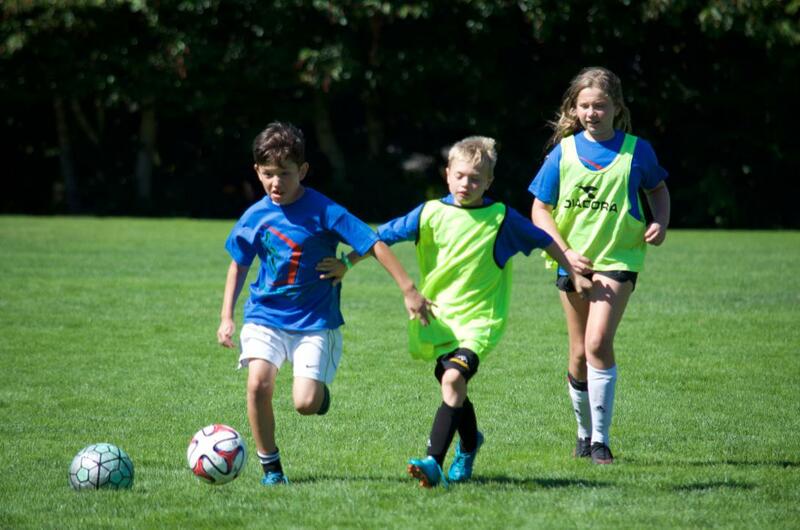 IAS and EYSA have teamed up to develop a comprehensive year-long training and development curriculum for ages U8 through U12. 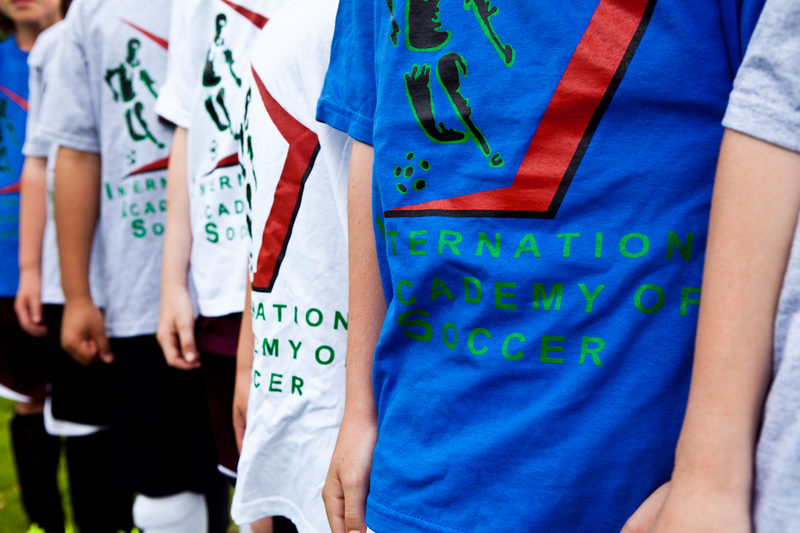 Executed by IAS in numerous partner programs, the curriculum is complete and detailed with learning objectives, weekly plans, coach development support, training cycles, fitness periodization and much more. 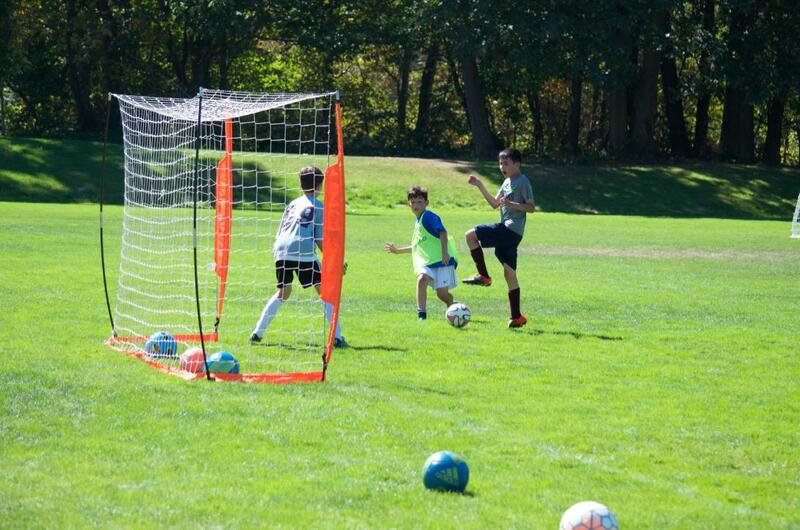 IAS provides numerous unique programs during school breaks to provide players and teams with off-season, high-level training. 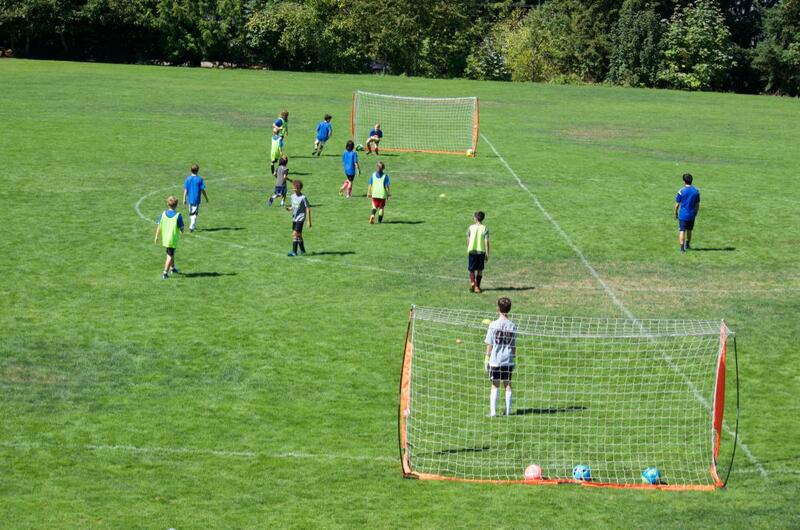 "Not Your Normal Summer Camp" - participants will be set up for development in specific skill training programs. 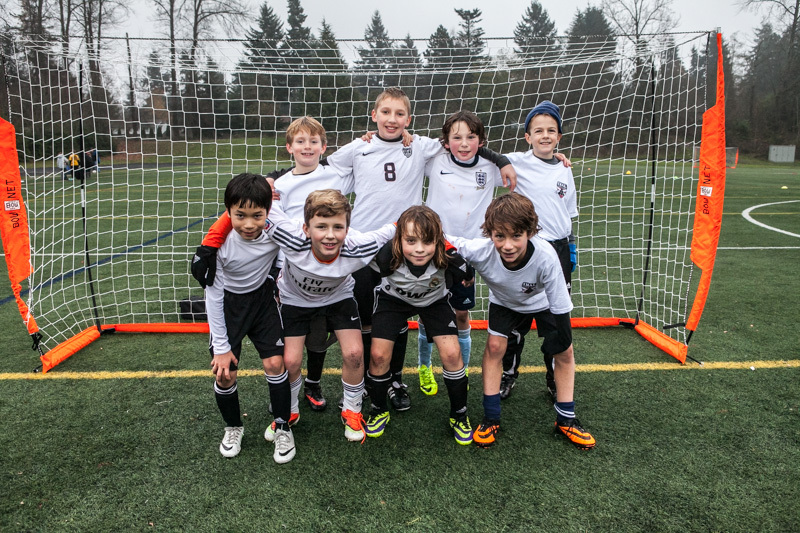 Futsal is also offered indoor during colder months. 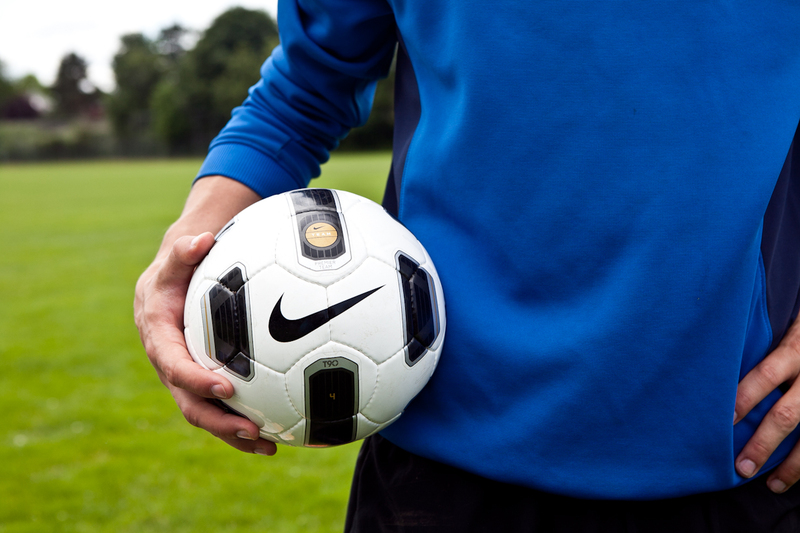 Looking for private training, small-group sessions or a training partner? 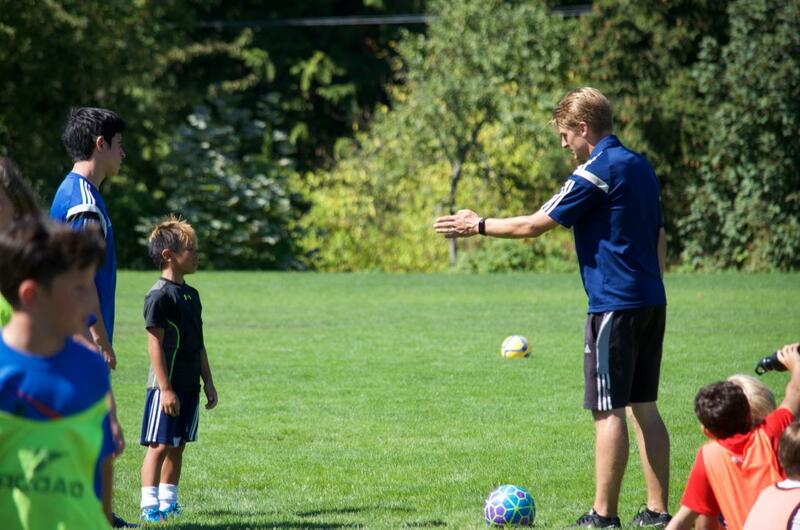 Many IAS coaches also dedicate time to specialized coaching. 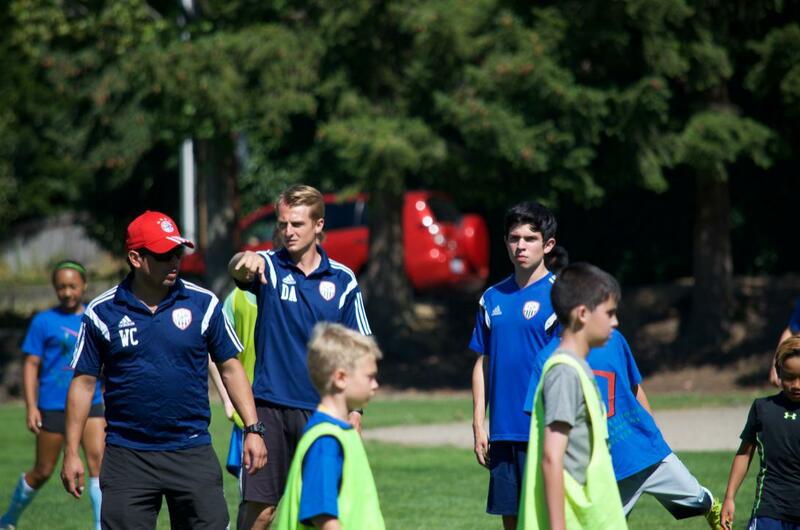 Email David@IASsoccer.com about getting paired up with an IAS coach to experience a customized rapid training and development pathway. 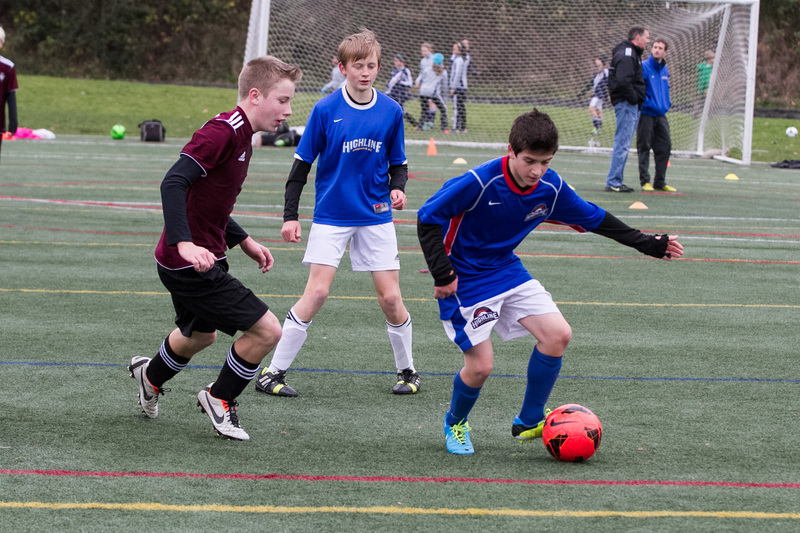 IAS has committed to providing healthy competition through its SmallBall Tournaments division. 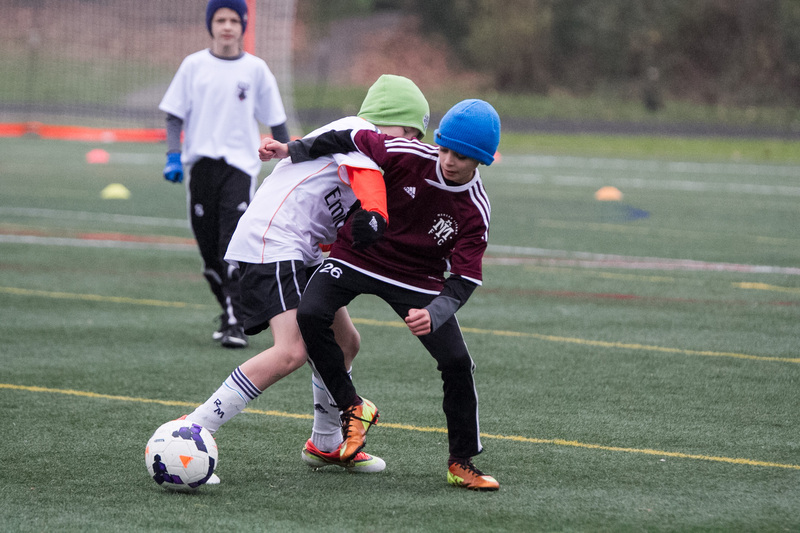 Playing Small Sided with healthy competition directly aligns with our development philosophy. 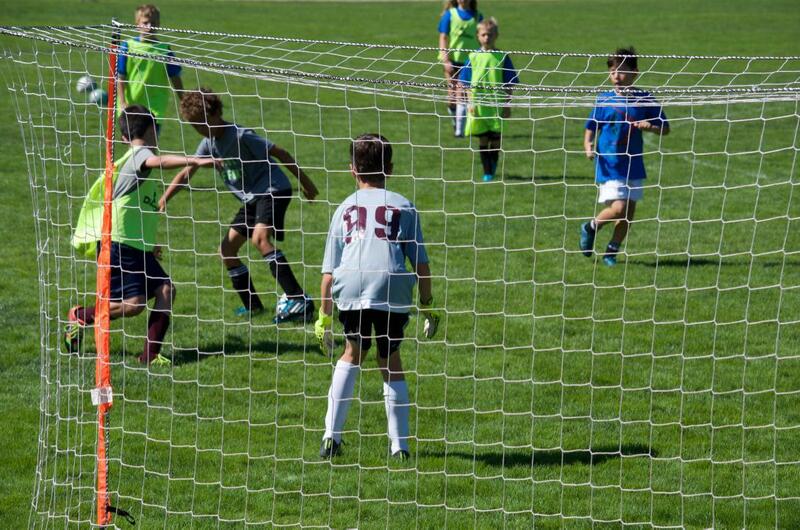 Improving the effectiveness of volunteer coaches in their natural environment is crucial to improving players. 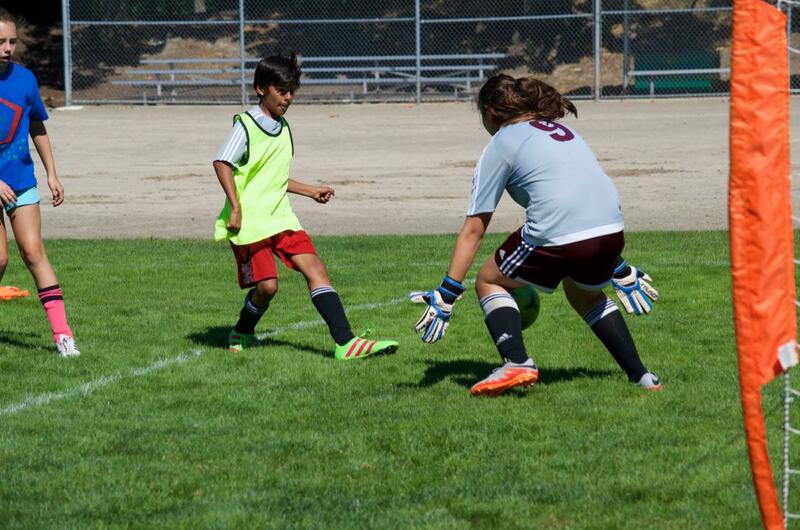 IAS coaches provide team training to run an example practice or give feedback to coaches running their practices.